A Lawyer who makes a difference. We fight for You. Yes, all Bankruptcy and Debt Settlement consultations are free! Almost all of our Bankruptcy services are on a low flat fee schedule including Chapter 7 and 13. All of our Wills and Trust drafting services are also on a low flat fee. Leonard V. Sominsky has been helping people in Arizona get out of debt since 2000. He has helped over 1000 people get a fresh start and rebuild their lives. Mr. Sominsky meets with each client personally for at least 2 hours to explain your options. The Law Office of Leonard Sominsky helps Arizonan's get out of debt, whether through Debt Settlement or Bankruptcy. Mr. Somisnky also helps his clients plan for the future by drafting wills, trusts and other estate planning and asset protection options. Please call our office today for a free one hour consultation to discuss your specific situation. 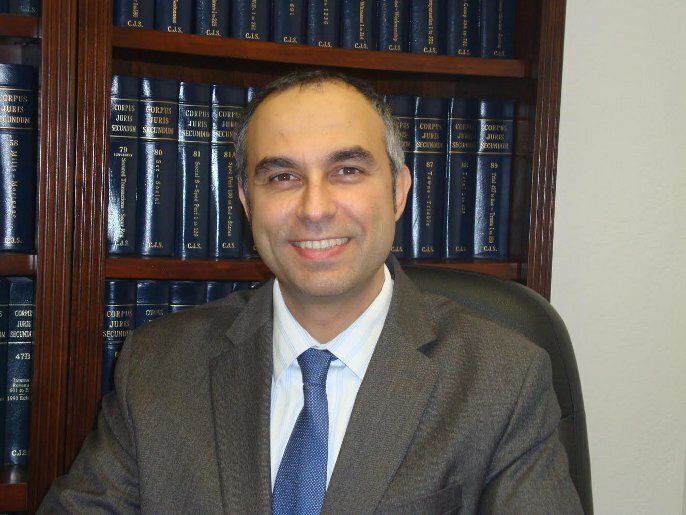 Leonard V. Sominsky has been practicing law for more than 16 years. He graduated from Arizona State University with his Bachelor of Science degree in Economics. He then received his law degree from the University of Missouri at Kansas City School of Law 1996. Mr. Sominsky practiced landlord/tenant law and in 2000 moved back to Phoenix, Arizona to start a family and practice Bankruptcy law. Mr. Sominsky has been practicing bankruptcy and debt negotiation ever since. Mr. Sominsky's law office also practices Wills and Estate law, Probate and asset protection.